Forty years of obesity had reached and embarrassing and dangerous level. 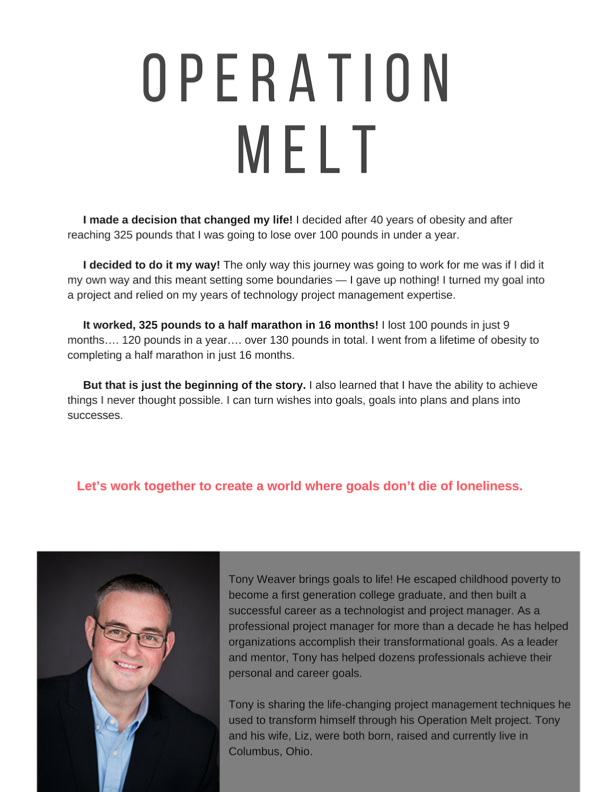 So I made a decision that changed my life – to lose over 100 pounds in under a year. But how? I knew that I needed to do this my way or it was never going to work. 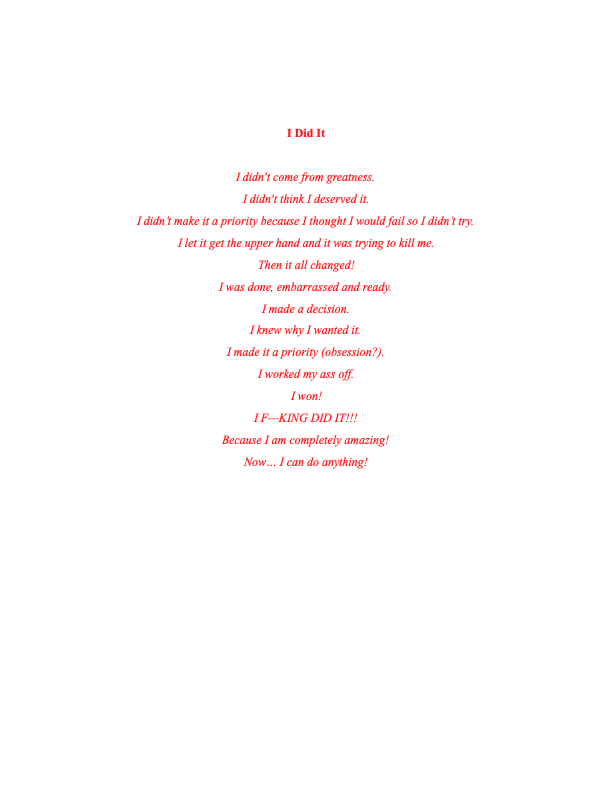 So I decided to manage my weight loss as a project. It worked! I lost 100 pounds in 9 months, 125 in a year and finished a half marathon at 16 months! 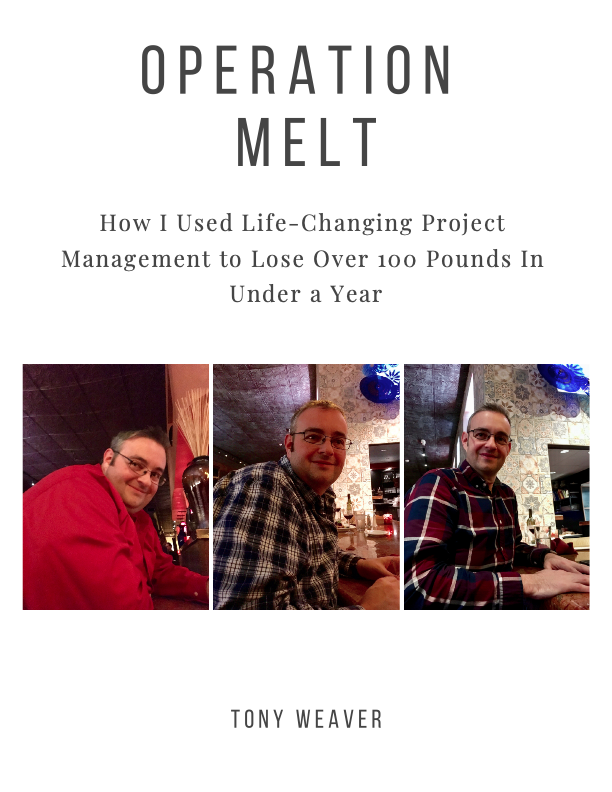 Operation Melt: How I Used Life-Changing Project Management to Lose Over 100 Pounds in Under a Year shares my story, my Project Management Plan (the process) and my Hindsight Report including the top ten lessons I learned along the way. 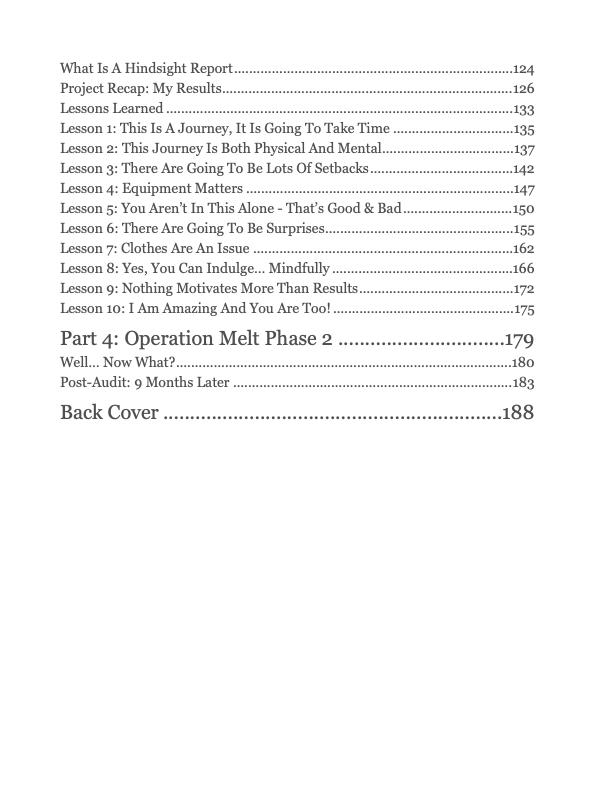 My hope is that this book helps enable you to achieve your biggest goals. I am not saying you can (or should try to) lose 100 pounds or any weight at all. 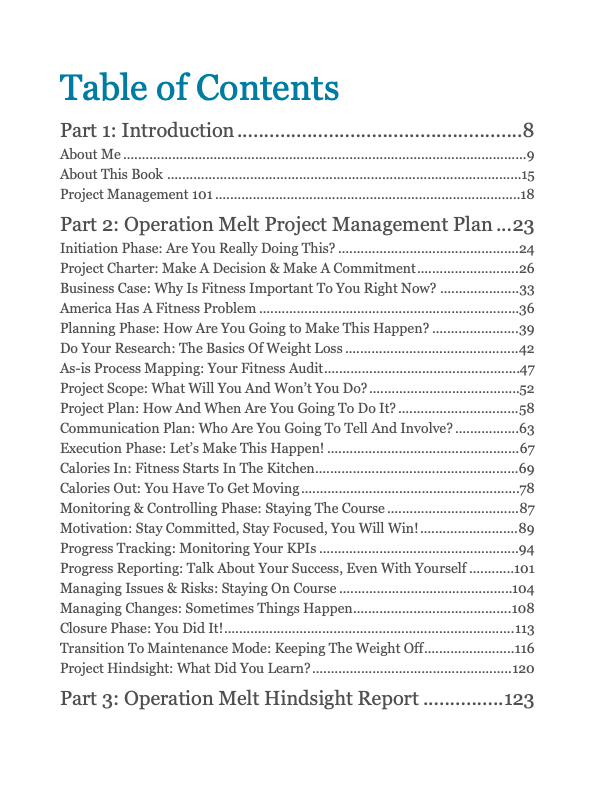 But I am saying that using project management will improve your chances of success with your goals. Are you ready to stop your goals from dying of loneliness?